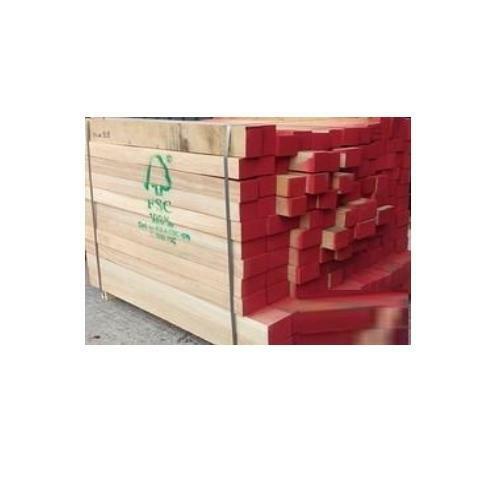 Raised by huge industry proficiency and demands in this field, we are contributory in providing a broad range of FSC Certified Timber. Built-in in the year 1947, Surani Interior Products LLP (Formerly Known as Surani Enterprises) is one of the well known enterprises of the nation readily instrumental in Manufacturing and Supplying a comprehensive variety of products such as Fiber Cement Board, Modular Kitchen, FSC Certified Timber, Flush Doors, Modular Office Furniture, Particle Board, MDF Board and many more. As well, these products are reviewed severely on a number of boundaries before final deliverance of the shipment.